Two Equifax execs are retiring in the wake of the massive data breach of personal identifying information that affected 143 million Americans, per the WSJ. The company's chief security officer, Susan Mauldin, and the company's chief information officer, David Webb. The changes are effective immediately. (They aren't the three executives who sold stock after the company discovered the security breach this summer.) 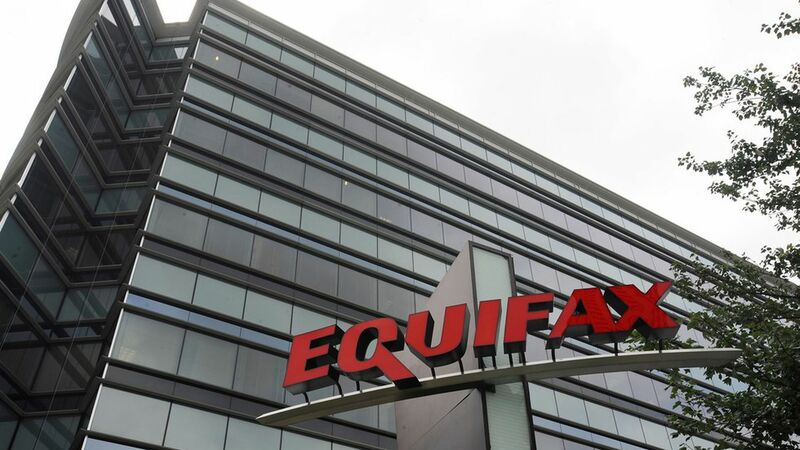 Equifax is conducting an internal investigation, hired Mandiant, a cyber investigations branch of FireEye Inc., and is working with the FBI as well.